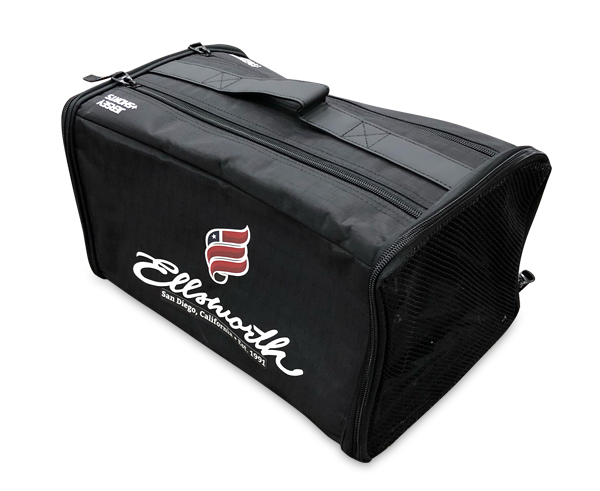 The Ellsworth race rain bag has several compartments to it which are all labelled and contain the important pieces of clothing a rider needs in the wet. 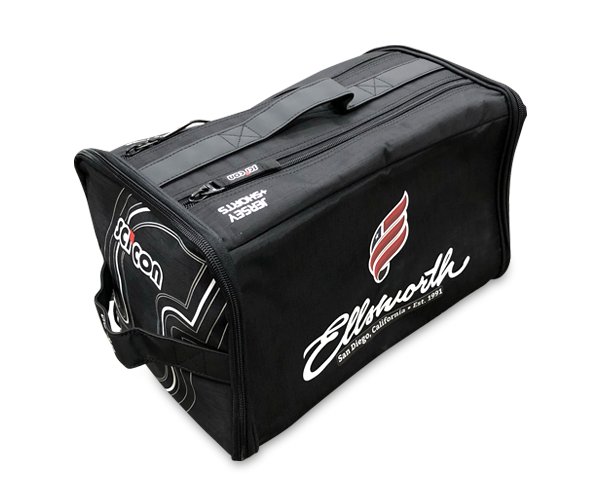 The difference to other cycling kit bags is this one has a compartment for every item you would need. This race rain bag has space for your shoes and covers, warmers (arm and leg), gloves, helmet, jersey, jacket.